Wrinkles & loose skin is a natural process which every individual has to face.. 1.) 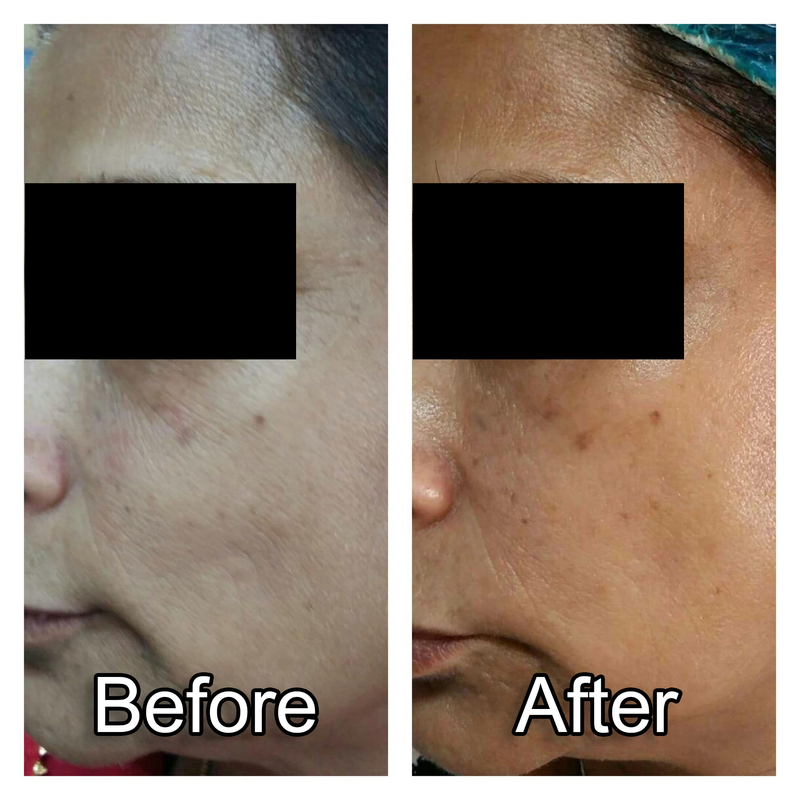 Super pulse radio frequency treatment (non surgical face lift & body tightening ):- This is non surgical, current based, safe treatment which produces heating under the skin leading to collagen remodelling which in turn results into good tightening & lifting effect. Average 4-5 Sessions are recommended. 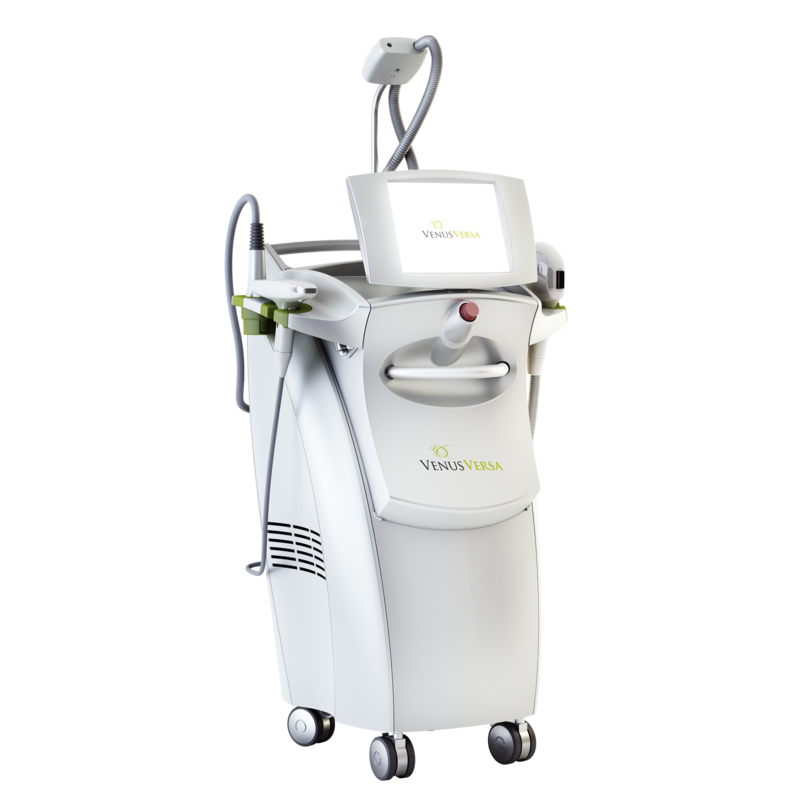 At Genesis we use Venus diamond polar which is a US-FDA approved machine for face & body contouring . It is effective for facial wrinkles, double chin, under eye bags, male chest, tummy toning & to improve loose skin around arms & tummy (post pregnancy). 2.) Botox-Neuronox injection :- Botox treatment is one of the most commonly used anti aging treatment world wide. This is wonderful in treating wrinkles present over forehead & around eyes (crows feet). Also used for eye brow lifting, narrowing broad face & necklines. The effect lasts for 4-6 months. As against common myth this treatment is very safe & US FDA approved for facial use. Pain factor :- It is almost Negligible since good amount of numbing cream is applied to make the treatment easy & comfortable. 3.) 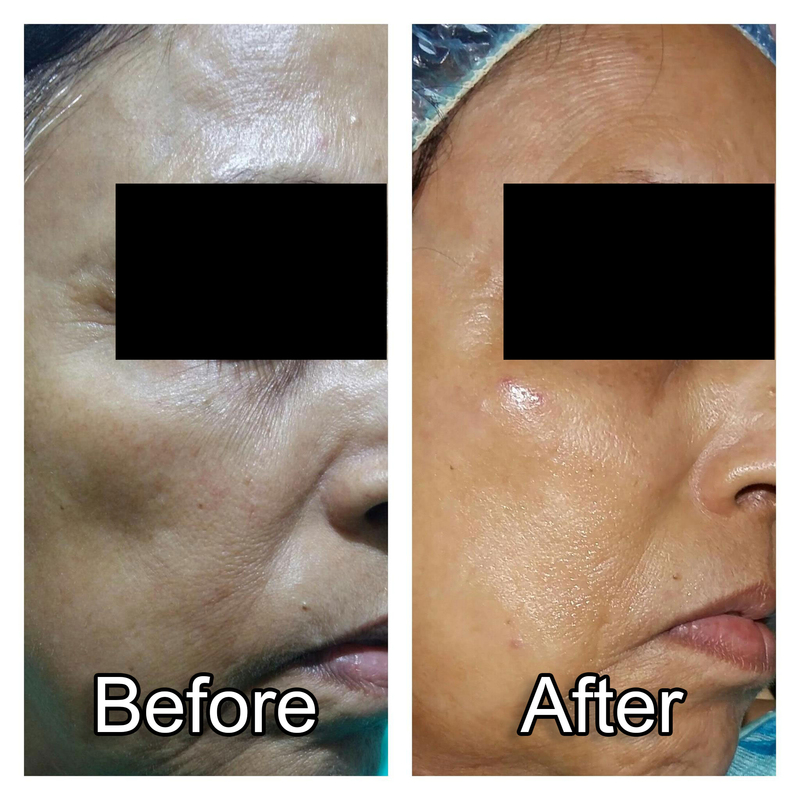 Filler Injection :-Filling material is injected into deeper layers of skin to get lifting effect, especially for static folds like naso-labial folds, sunken cheeks & forehead lines etc. Usually the material used is Hyaluronic acid which is a normal constituent of skin tissue. Since last 15 years there are no reports of any side effects of this material.The longevity of this treatment is usually 12-18 months.